If you are dealing with dark spots, you probably can’t leave your home without applying concealer or foundation. Those two products are great in hiding those unwanted marks on your skin. While they work, the solution they provide is just temporary. At the end of the day, the problems are still there. So, to help you get rid of those dark spots completely, we’ve rounded up the best dark spot correctors. These products have been carefully chosen based on formula, ingredients, price and the results you can expect from them. Clinically proven, MD Complete Dark Spot Corrector is the product you should invest in if you are looking for something that can erase dark spots, even out skin tone and brighten the complexion. It’s formulated with hydroquinone, a skin-bleaching agent that can decrease the formation of melanin on the skin. In addition to that, this corrector also has niacinamide. It’s a potent skin-restoring ingredient that also holds great anti-aging benefits. It can improve your skin’s enlarged pores, dullness, and fine lines. The sunflower oil in this product, on the other hand, possess loads of essential fatty acids. It helps the skin retain moisture and calms any inflammation. To get the best results from this product, make sure to introduce it to your routine slowly. You can start using it once every other day for the first week and increase the usage in the second and third week. If you see any rashes or you feel an intense stinging sensation, decrease the number of times you use it in a week. If you still see those signs despite lowering the frequency of use, completely stop using the product. Your skin can’t probably tolerate the product. Formulated with vitamin C and hydroquinone, Admire My Skin Dark Spot Corrector is one of the best investments you can make for your skin. Although it’s a bit expensive for a 30mL product, you won’t regret buying it for its formula and ingredients. As mentioned, this corrector has vitamin C. It’s one of the best vitamins you can ever use on your skin. Aside from its ability to lighten dark spots and brighten the skin, it also has antioxidant properties to help delay the signs of skin aging. It can help with wound healing and skin repair, too. The corrector is also formulated with salicylic acid. This ingredient softens the outer layer of the skin to allow the rest of the ingredients to penetrate the skin easily. It also has lactic acid and azelaic acid. 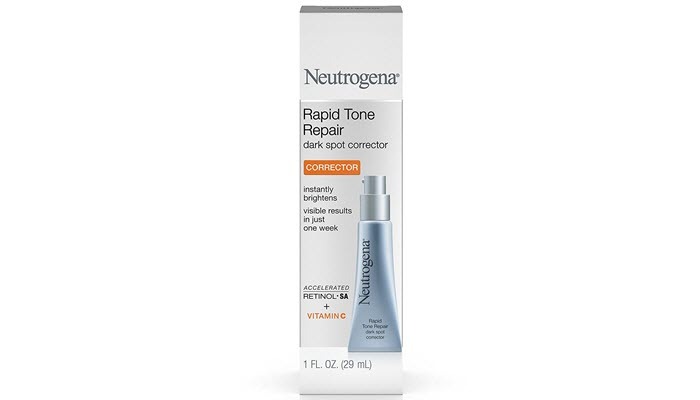 This list of the best dark spot correctors wouldn’t be complete without Neutrogena Rapid Tone Repair Dark Spot Corrector. It promises to reveal a more even and younger looking skin in just 1 week. Now, although it claims to deliver quick results, you shouldn’t completely trust that time frame. If your spots are relatively new, there’s a good chance you can clear them within that time. However, for older and darker spots, it may take a while before you can see any dramatic change. There are two key ingredients in this product: vitamin C and Accelerated Retinol SA. Together, these ingredients work to renew the look of your skin, improve its clarity as well as its texture. 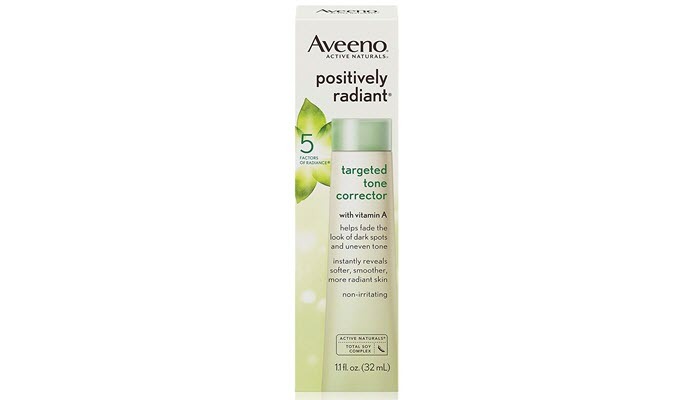 To remove dark spots without burning holes in your wallet, go with Aveeno Positively Radiant Targeted Tone Corrector. Despite its price, this one will not disappoint. The product has a non-irritating formula for those with sensitive skin. It’s non-comedogenic and oil-free which means people with acne-prone skin can use it, too. Its key ingredients are its Active Naturals Soy Complex and vitamin A. These ingredients can fade dark spots in as fast as two weeks while leaving your skin smoother and more radiant. Uneven skin tone, dark spots, and skin discolorations. No matter what you call them, we can all agree on one thing: They can ruin your complexion. 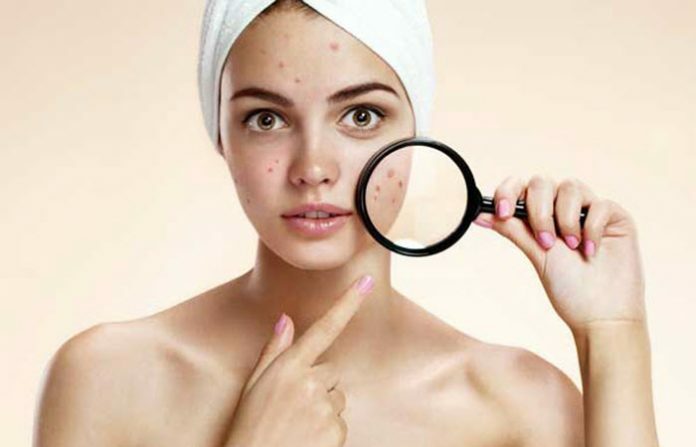 So, to make sure you won’t have to deal with them, here are the top causes of dark spots. When your hormones go out of balance, it triggers several reactions in your body. One of them is increased oil production. Once this happens, your skin becomes more prone to getting clogged and breaking out. Acne can result in marks and dark spots. As you get exposed to pollution and aggressors in your environment, your skin produces excess melanin and antioxidants to protect itself. Excess melanin results in the formation of dark spots. Scratching an insect bite or a wound can disrupt your skin’s normal healing process. As a result, the affected areas get darker than the rest of your skin. Normally, these marks can fade away in 3 to 6 months. However, with frequent exposure to the sun, that timeframe can extend to a full year or even two. We all know exposing ourselves to the sun’s harmful rays without sunscreen is bad. 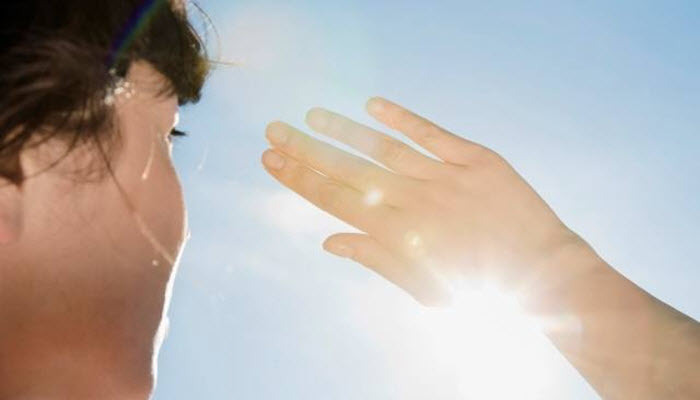 It leaves us vulnerable to skin cancer and premature skin aging. Exposure to the sun can also cause pigment spots to appear. 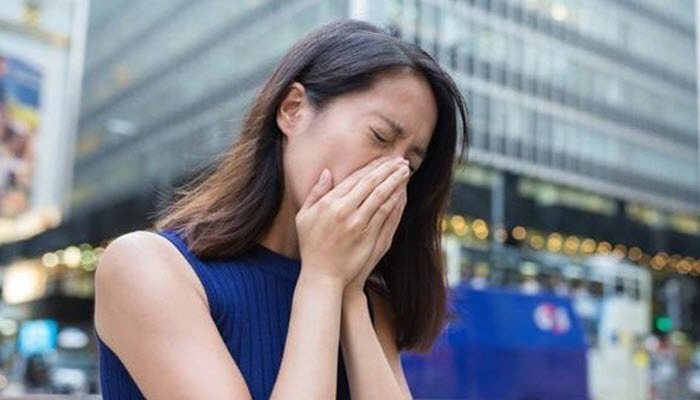 To avoid such things from happening, limit your sun exposure and be sure to wear your sunscreen every single day. Not eating enough foods rich in folic acid can lead to hyperpigmentations. If this is the case, try to eat more whole grains, green leafy vegetables, and nuts. 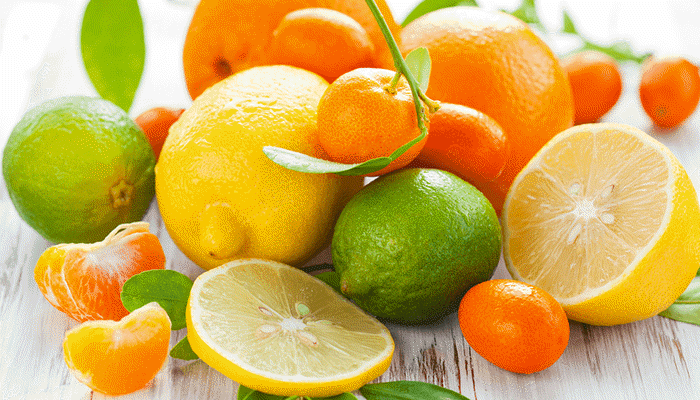 Technically, using citrus products don’t cause hyperpigmentations. However, exposing yourself to the sun without protection after using citrus products can. So, if you are going out, be sure to skip those products. Dark spots are more likely to appear on skin that has undergone waxing. This is because waxing pulls the skin which damages its structure. Repeated waxing on the same area will likely result in dark spot and patches. If you really need to use a wax to remove hair, use hard wax instead of soft wax as it’s less likely to pull at the skin. 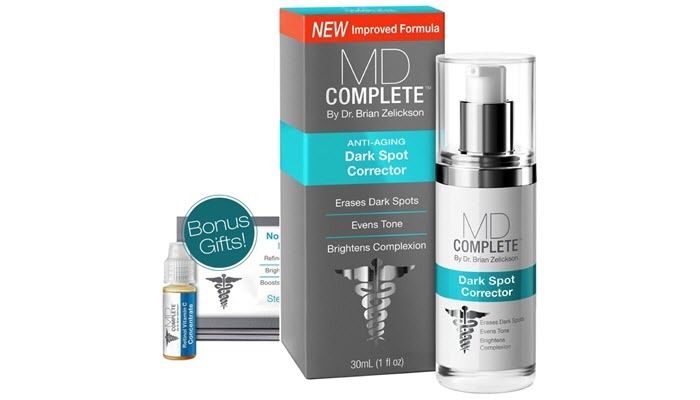 MD Complete Dark Spot Corrector is the best dark spot corrector for us. 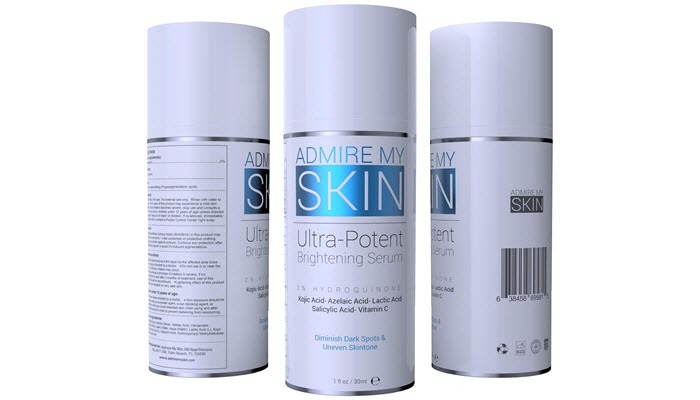 With hydroquinone, it works really well in reducing melanin formation on the skin. It also has potent skin-restoring ingredients to help you achieve that perfect skin in no time.